Bowman Johnson Hostel, known as BJs, is a hostel that, according to its website, provides: ‘accommodation to assist homeless Indigenous youth and adults to develop life skills to enable them to live independently within the wider community.’ It is located at 5 Oxford St, South Brisbane. “I will be homeless” one resident told me this afternoon. Murri Watch board member Sam Watson was with the minister today trying to stop further cuts to the Murri Watch homeless program. Unlike Yumba (Gray Rd, Hill End) Bowman Johnson’s Hostel is not operated by Aboriginal Hostels Limited but receives some funding assistance under the Community Hostels Grants program. Both Murri Watch and Link Up provide assistance to the homeless community and to the stolen generation who are facing very hostile treatment from both state and federal funding bodies. Murri Watch was actually set up about 38 years ago but received a new lease of life in the 1990s with Labor government assistance. Aboriginal deaths in custody have been increasing in recent years. What would it have been like without Murri Watch? During those years we lost Boonie (Daniel Yock), Mulrunji, Sheldon Currie, Lyle Vaggs, TJ Hickey and many many others. Like Elley Bennett and many of his contemporaries, Bowman Johnson was a boxer. 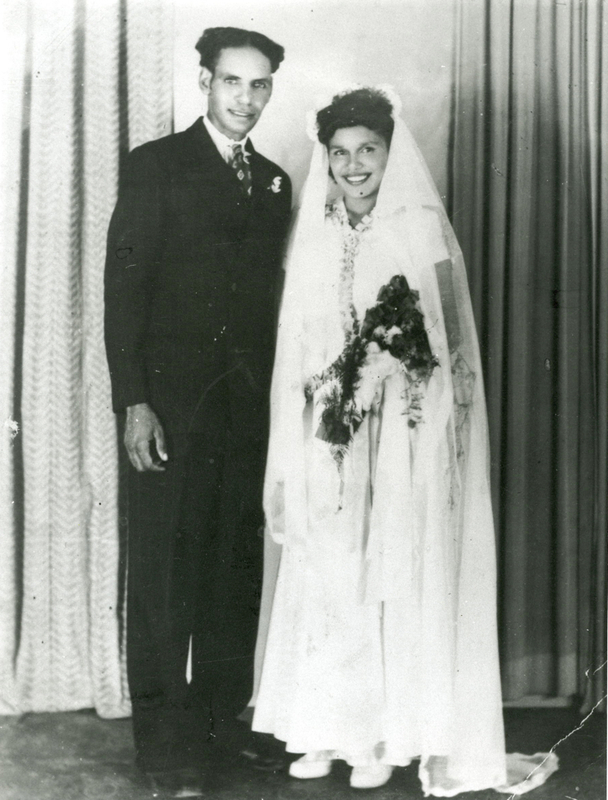 Bowman was married to Edith and they lived on the mission at Cherbourg in the 1940s. Like Pastor Don Brady, Adrian Jones and Ronny Daylight; Bowman was a hard man – but fair. These men ran hostels like the Born Free Club [originally at South Brisbane on Melbourne Street near Manhattan walk nor at Brookes Street, West End] back in the 1960s when homeless aboriginal people were chucked in the river by racist cops – a time when the only place to go was Musgrave Park or the waterfall up in Albert Park. 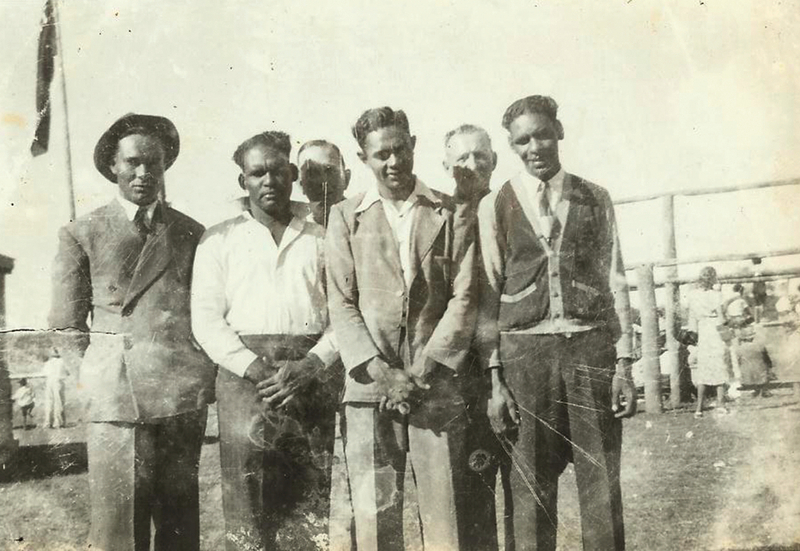 Dozens of people came down from the missions back then; they came from Cherbourg, Wandoan, Mona Mona, Palm, Myora, Yarrabah, Woorabinda – you name it, they came to Musgrave in South Brisbane. In 1992 Anne Warner as Minister for Communities & Aboriginal Affairs in the Goss Labor government opened Bowman Johnson Hostel. That legacy has now passed. The poor are being driven out and the middle class that can afford a mortgage are moving in. So what’s next will the Department of Arts rescind the lease on Jagera Hall and the DOGIT* land surrounding it? Mr Graham Atkins, Deputy Director General of Qld Housing said today that the ‘hostel building will be surplus to requirements‘, so it will probably be sold. The department will realise a huge profit. Developers will be queuing up for this prime site. Department officers said today that the tenants will just be moved into other ‘public housing’. Where is that ‘public housing’? The waiting list for this state is seven years?! BJs have seven weeks to relocate their clients?! Their clients will not be able to walk into a real estate office and secure alternative accommodation. Its time to take the gloves off. Get some tents together and house the homeless in Musgrave Park. Campbell Newman & Mayor Quirk’s cronies can take the lid off the sky by building high rise in South Brisbane but they don’t own Musgrave Park. This is aboriginal land! Campbell Newman will never stop us light the sacred fire in Musgrave Park! *DOGIT = Deed of Grant in Trust. All Aboriginal reserves and communities are on DOGIT land. Jagera Arts is beside land dedicated for ‘aboriginal purposes’. This entry was posted in homeless, Recent. Bookmark the permalink. By virtue of some hard political yakka, Sam Watson has managed to win a two year reprieve on Bowman Johnson Hostel … the government has renewed the lease to Murri Watch for a while longer.